Still essential and easier to use than ever. printed and provided to students. 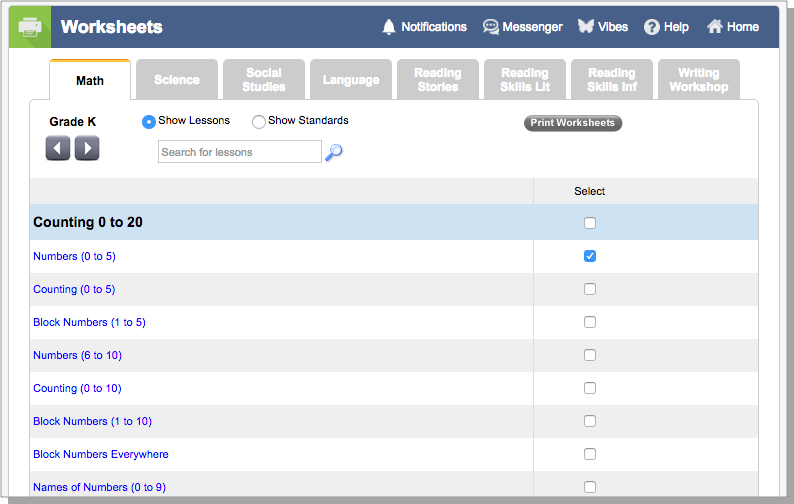 Worksheets allow you to print and distribute MobyMax lesson topics to students the old-fashioned way! Just select the lessons or problems you want, and click "Print." 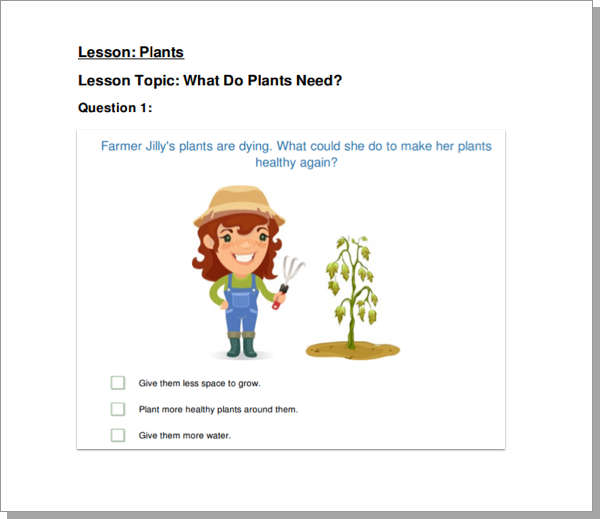 Moby's printable worksheets provide access to the entire MobyMax curriculum in a format that is just as engaging as our digital curriculum.